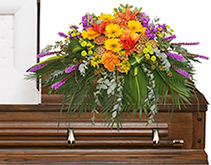 Brighten up a bleak affair with the beauty of flowers. 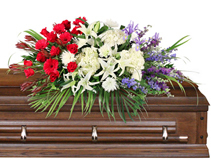 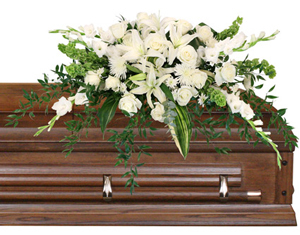 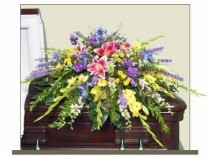 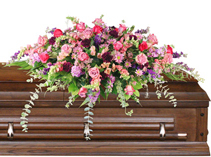 Caskets, wether they are used open or closed can be adorned with the timeless beauty of flowers. 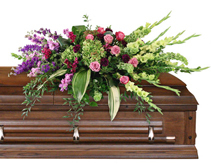 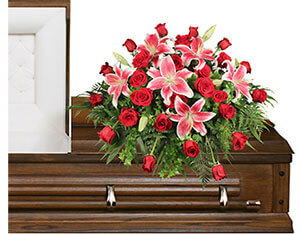 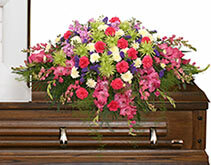 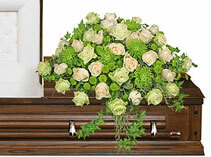 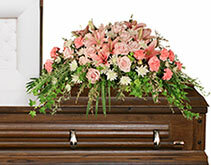 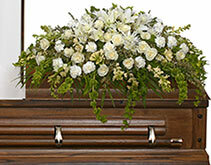 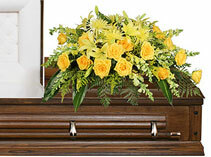 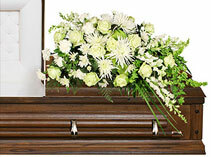 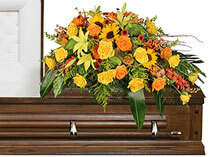 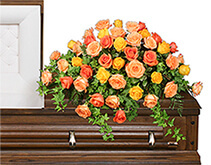 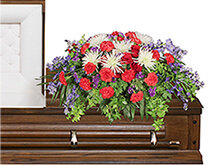 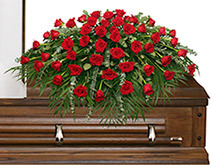 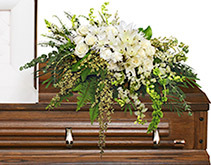 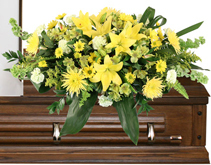 Let A WILLIAMS FLORIST in Tigard help you choose the right flowers for your loved one's funeral.